We’re proud to present Pacific Northwest indie-folk/rock legend Mirah and her frequent collaborator Kane Mathis for a special show this month at the intimate Empty Sea studios. 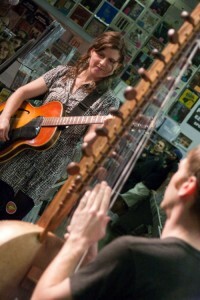 Between Mirah’s eclectic, folky background and sweet, clear voice and Kane’s mastery of instruments like the kora and the oud, this promises to be a memorable show. Read more about the artists over at the Empty Sea site, and don’t forget to buy your tickets – these small shows sell out quickly! Last night’s Folklife Masters concert featuring bluegrass mandolin legend, John Reischman and up-and-coming Old Time music prodigies, The Romeros was a huge success! Thanks to all who came out to Empty Sea Studios. We will post some pics from the evening later this week. Stay tuned for more information on upcoming Folklife Masters shows. Comments: Comments Off on Thanks for Coming! It’s an honor for us to host John Reischman at this Folklife Masters concert. 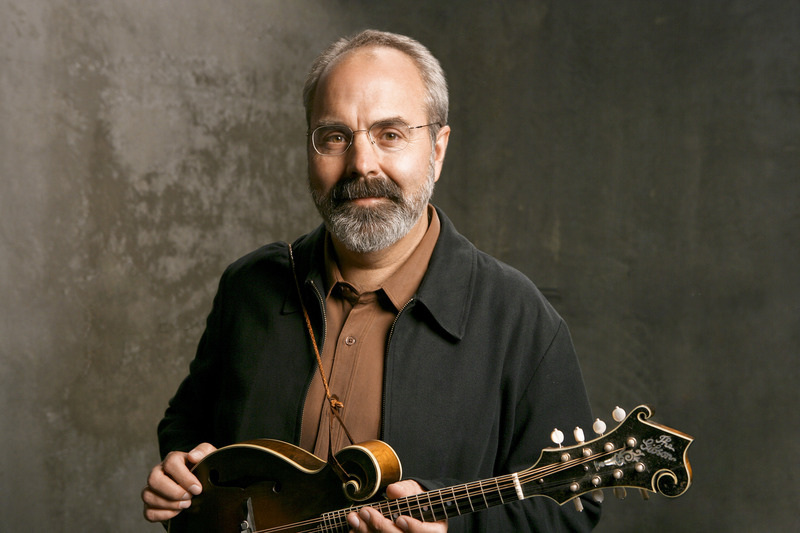 He’s a much-respected bluegrass mandolinist and band leader of the award-winning group John Reischman & The Jaybirds. 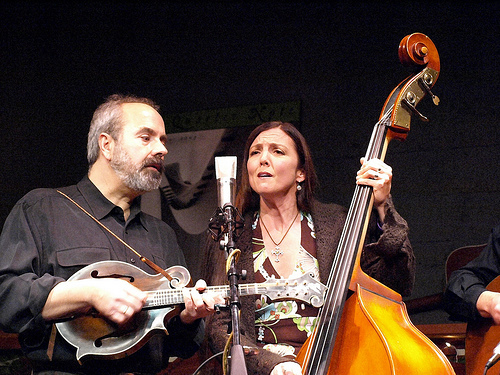 John brings a rich knowledge of the bluegrass tradition and a bold taste for composition. In his solo career and in the Jaybirds he has consistently pushed the boundaries of bluegrass, delving into Latin music and jazz, while staying true to its deep roots in the old-timey music of the American South. Listen here to his playing of a tune of his own composition from his album with The Jaybirds. Named after a scenic stop on the Highway 2 across the Washington Cascades, this thoughtful instrumental tune reflects the serene beauty of John’s home, the Pacific Northwest. Joining John Reischman is Trisha Gagnon (vocals, bass) from The Jaybirds. Trisha has been with The Jaybirds since the beginning, debuting on their 2001 album and wowing audiences with her crystal clear voice, solid basslines and carefully crafted songwriting. 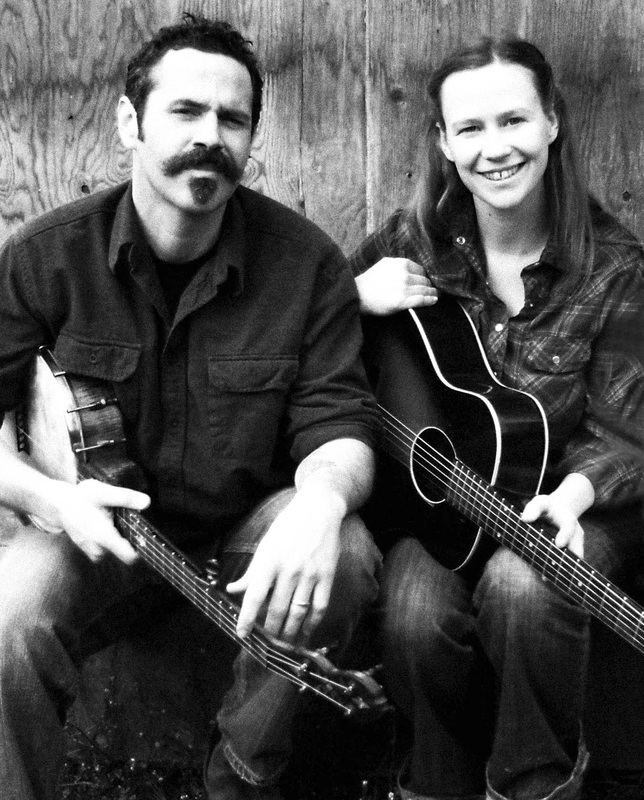 Have a listen to her dueting with John on the beautiful song “Her Bright Smile Haunts Me Still.” This chilling Civil War-era ballad brings to mind the hopeless plight of war and lost love. As you can hear in this track, Trisha brings a perceptive beauty to all she touches. Her many roles in the band — vocalist, bassist, and song-writer — all are informed by the same personal, homespun touch.